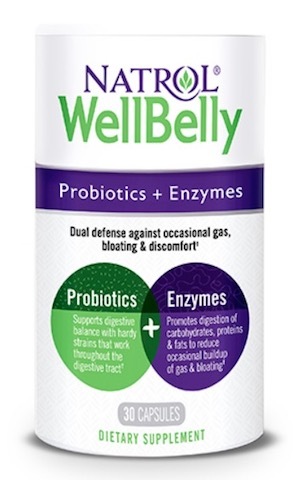 Well Belly includes a proprietary blend of three hardy probiotic strains that will colonize both the large and small intestines for coverage throughout the intestinal tract. 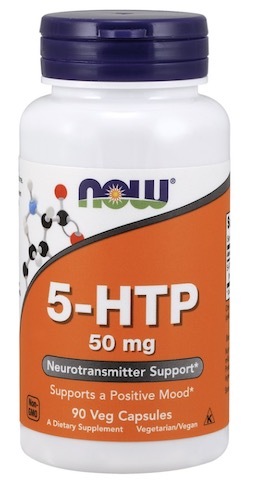 The five billion live cultures of clinically studied DE111® Bacillus subtilis, Lactobacillus acidophilus and Bifidobacterium lactis are guaranteed through expiration. Directions: Take 1 capsule daily. 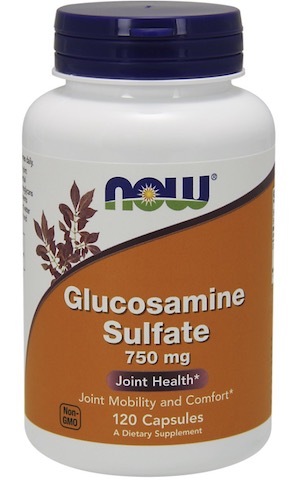 Other Ingredients: Microcrystalline Cellulose, Hypromellose, Water, Medium Chain Triglycerides.